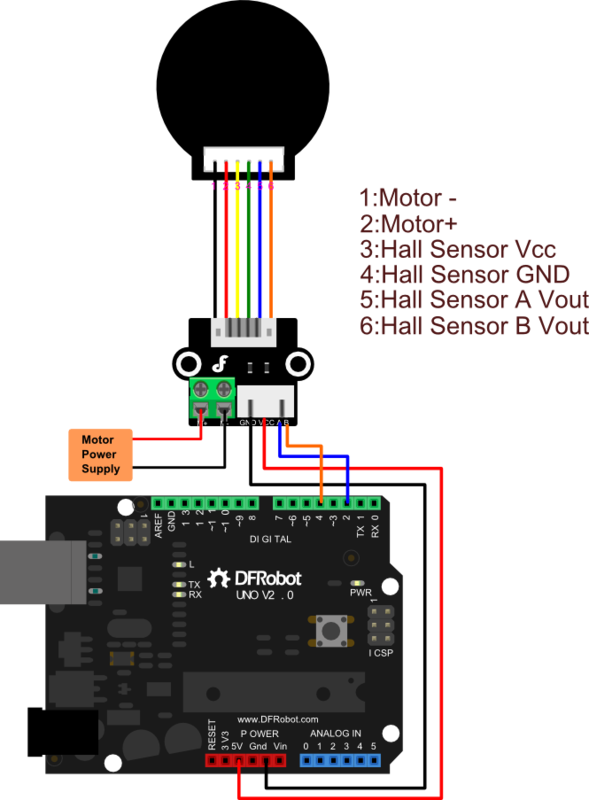 This is DFRobot customized high quality DC motor. The best part of this motor is that it is a quiet and high torque output motor with optical encoder buildin. The optical encoder gives 663 pluse per rotation which is able to sensor 0.54 degree rotation from the shaft. The resolution can meet a general PID speed control requirements. Our tests on a common environmental sound emissions shows that the motors have differences. While we thought of averaging the sound emission values, this would not be accurate. Thus we kept the highest value gathered from the tests. The lowest sound emissions reached an average of 57dBA on 40dB indoors environmental sound. These tests where not done in a Acoustic chamber. No load was applied. For all sound sensitive projects, a sound proof case is recommended for all mechanical parts. 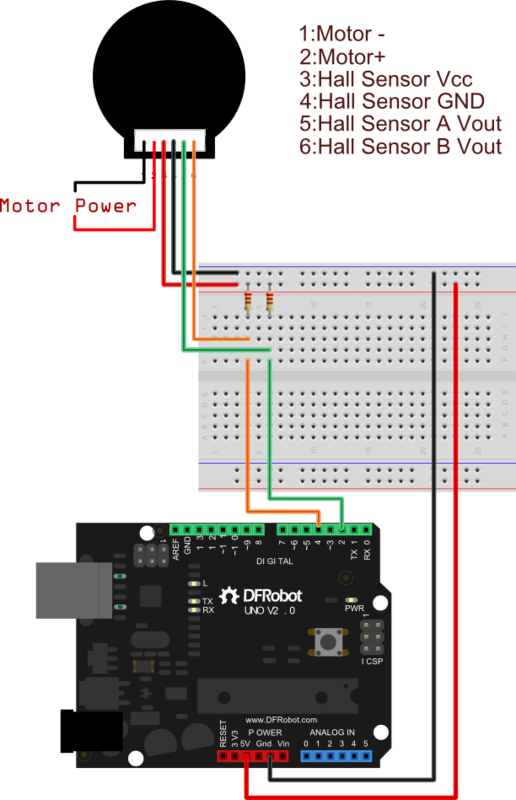 Get 12V high quality and quiet DC Motor 146rpm w/Encoder from DFRobot Store or DFRobot Distributor.